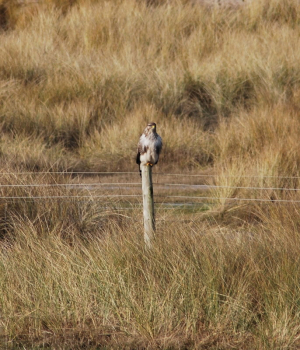 Observation - Buzzards (Buteo buteo) - UK and Ireland. Description: Pair of Buzzars. Thought I would add this to show the colour variation, which according to my Bird book is enormous in Buzzards. Juveniles are also meant to be paler than adults. Pair of Buzzars. Thought I would add this to show the colour variation, which according to my Bird book is enormous in Buzzards. Juveniles are also meant to be paler than adults.